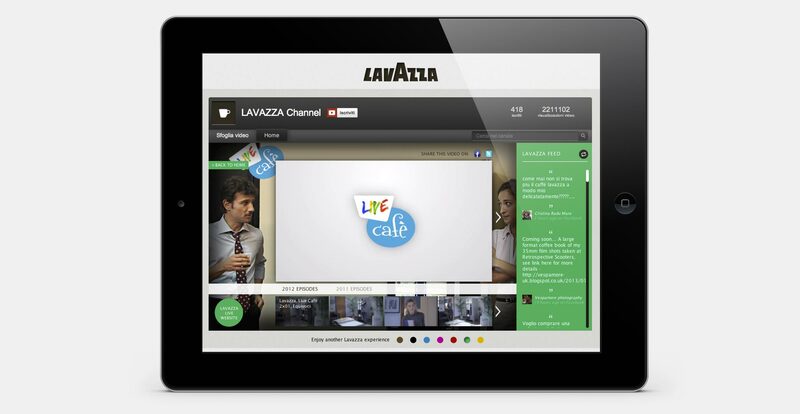 To collect the complexity of the various Lavazza projects into a simple system. 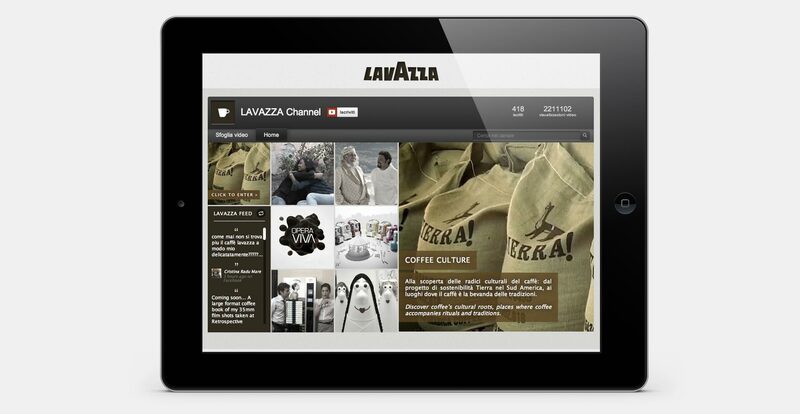 From the history of coffee to the web-serial, from the ads that shaped history to the actual ones. Create a flexible container, able to show the brand as a mini-site but with the structure of a branded Youtube channel. Italian style, elegance, irony, comic sense and caring become the basic values that caracterize the 6 different sections of the channel. The channel has been realized both in Italian and English. 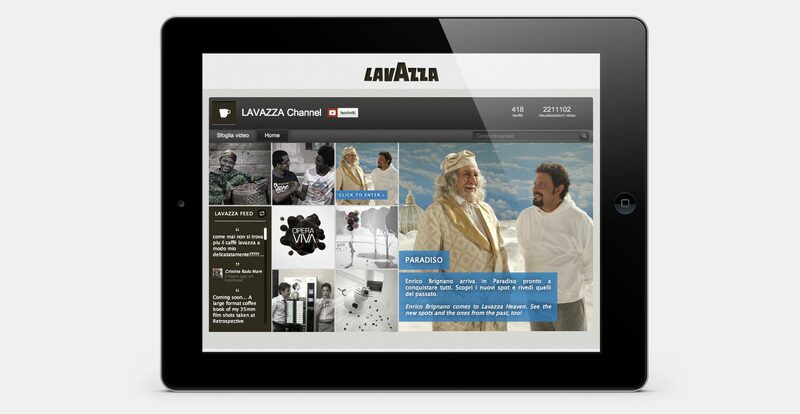 Moreover, a box that contains all the early updates form the different Lavazza’s social networks, completes the channel.